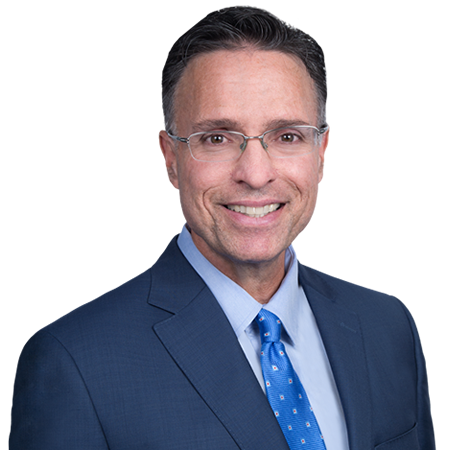 Paul practices primarily in the areas of personal injury and insurance defense with a focus on claims involving bad faith, products liability, motor vehicles (including uninsured/underinsured issues) and premises liability. An active trial attorney, he has tried numerous cases in Connecticut’s various judicial districts and represented clients in alternative dispute resolution forums including mediations and arbitrations. Paul also handles appeals to the Connecticut Appellate Court and Supreme Court. His clients include major insurance companies. Outside of the office, Paul is active in his daughters’ soccer, lacrosse and karate and enjoys spending time with his family. Paul and his family reside in Southington.